Magnetic Mill - GlobeCore. Oil Purification Systems. 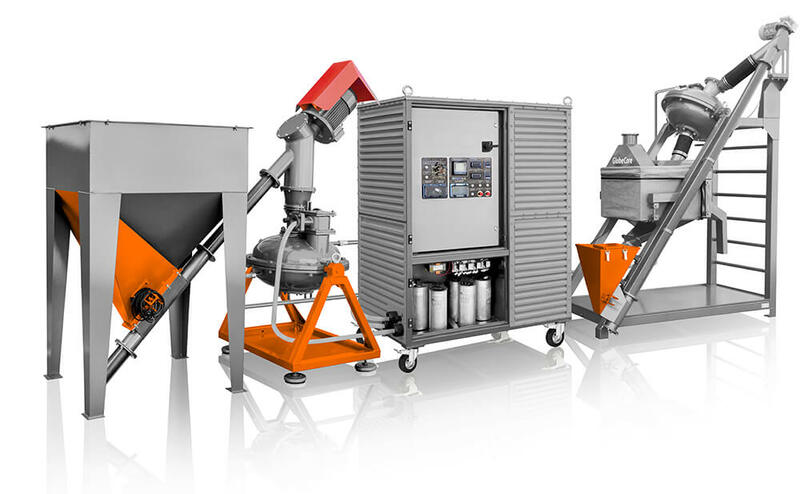 Mechanical activation,mixing, milling and grinding with One Unit The Vortex Layer Device, or the AVS unit, has been tested in various industrial facilities. Practice shows that AVS efficiently replaces such devices as ball, vibration, hammer mills, various pulverizers and dispersers. AVS units are used as reactors, mixers etc. Who the machine is designed for? The construction industry and all possible manufacturers of construction materials. The use of AVS in production of various construction materials, such as nano-modified concrete, finely dispersed cement, extra-strong silex bricks, dry paint pigments etc, is very promising. make you more efficient day by day. Tests show that the samples prepared using only magnetic water, are 20-25% less durable. 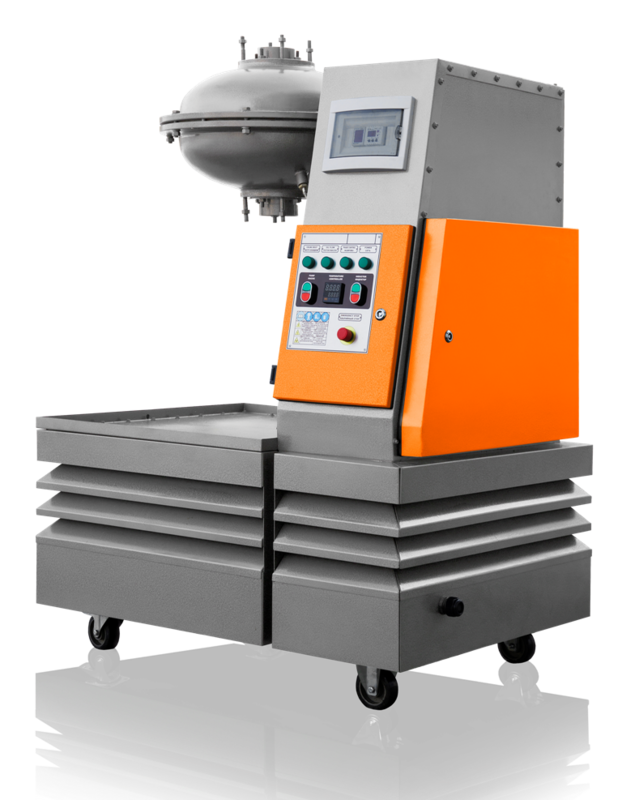 This is due to the improved quality of mix preparation in the vortex layer. Additive content over 1% shows decrease of strength, both flexing and compressive. The use of modified concrete allows to reduce metal amount per structure and to reduce costs. Special devices to protect the cargo from vibration, capsizing etc.